The 2019 MICATA Annual Conference will be held March 22-24 at the Regnier Center and Nerman Museum on the campus of Johnson County Community College. 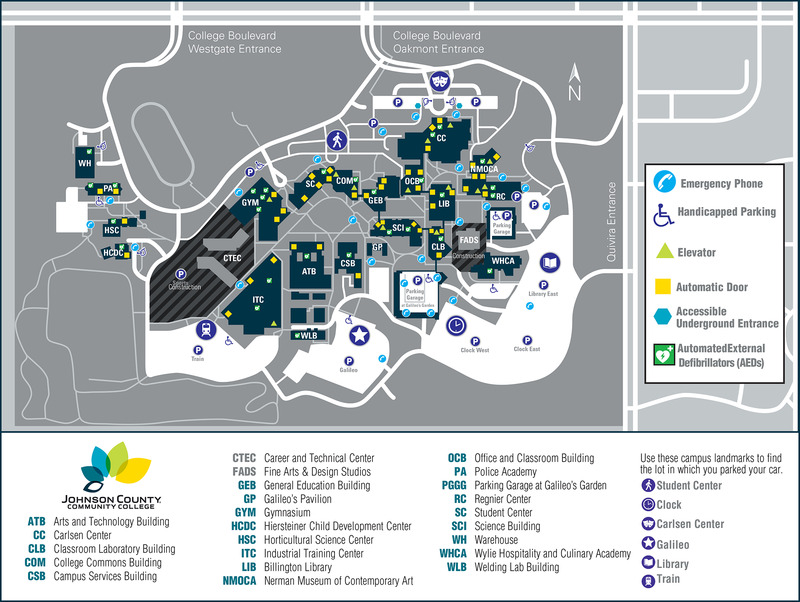 Access a map of the JCCC Campus. Access Regnier Center first floor plan. Access Nerman Museum second floor plan.